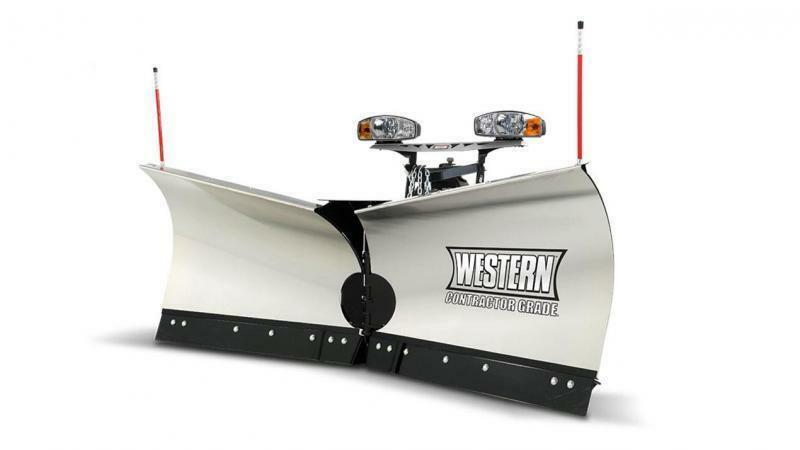 HYDRAULIC WING EXTENSIONS Independently position each wing to maximize blade width and move more snow. 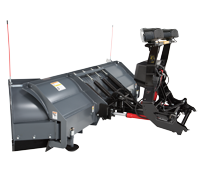 Wings slide laterally across a structurally reinforced slide box. 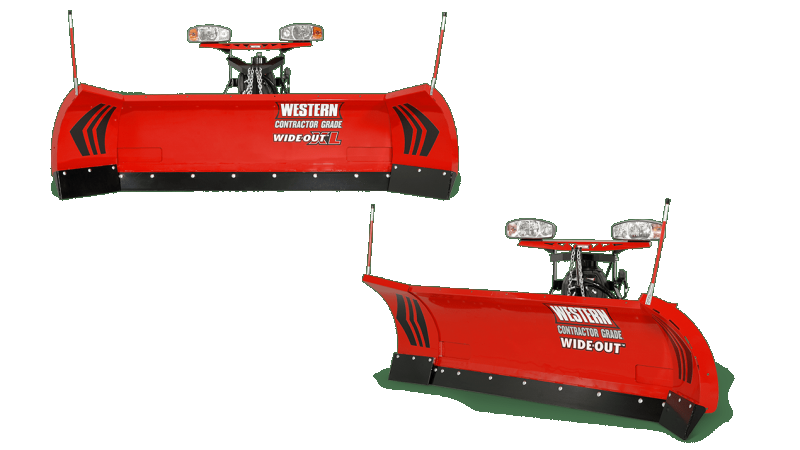 FLARED WINGS FOR EFFICIENCY The WIDE-OUT plows feature flared wings as tall as 36" to maximize snowplowing efficiency and aggressively cast snow further while windrowing. 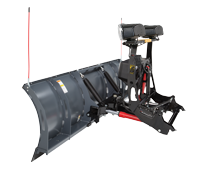 Adapt to whatever the weather throws your way with the WESTERNÂ® WIDE-OUTâ„¢* and WIDE-OUTâ„¢ XL adjustable wing snowplows. 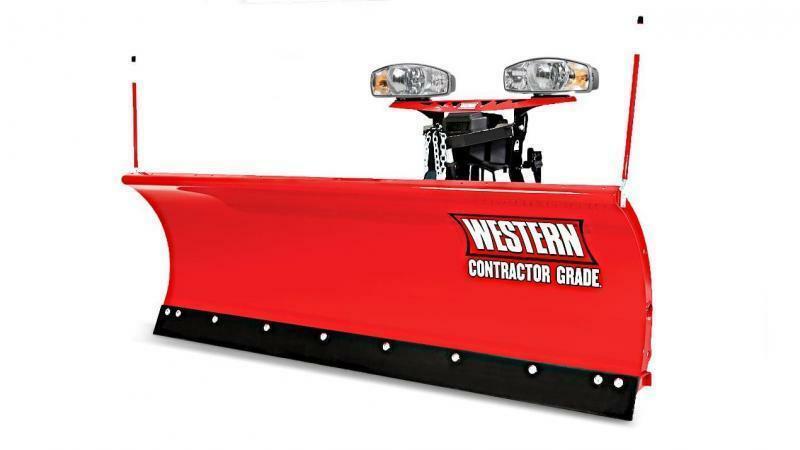 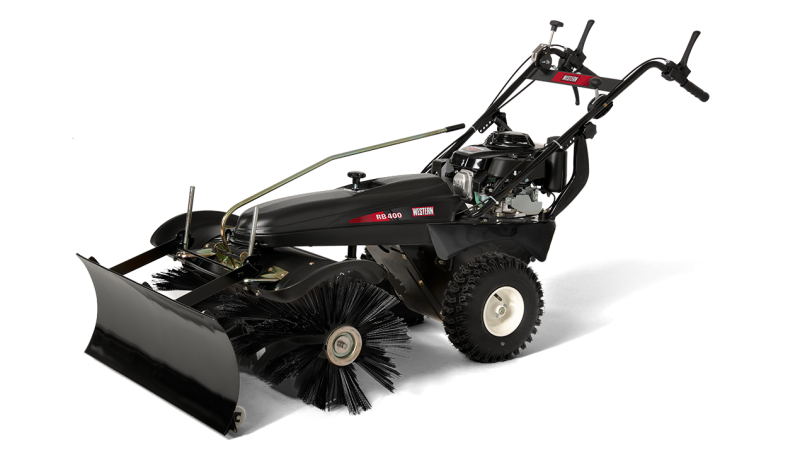 Offered in two blade sizes, the WIDE-OUT XL model extends from 8' 6" to 11' in straight blade mode, making it the widest WESTERN plow for truck applications. 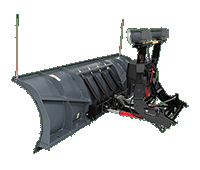 The plows are our tallest winged plows at 31", and feature independently controlled, flared wings that retract at the push of a button to maneuver in smaller and tighter areas. 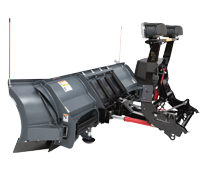 STRUCTURAL REINFORCEMENT Six vertical ribs--eight on the XL model--a heavy-duty quadrant and a dual WESTERN POWER BAR provide exceptional torsional strength and rigidity across the entire back of the plow blade to eliminate blade twisting. 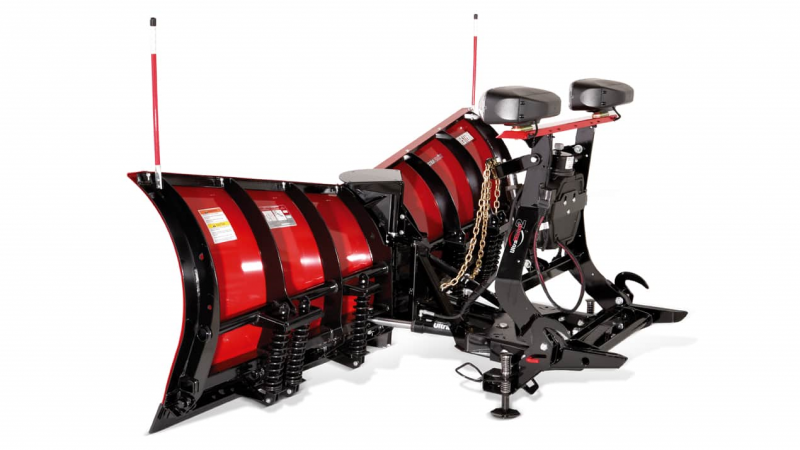 TRIP BLADE AND WING PROTECTION Four heavy-duty coil springs protect your plow and truck by allowing the whole blade to trip when striking obstacles. 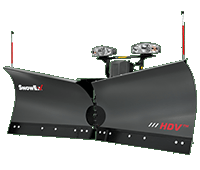 The wings of the snowplow will trip in any position as well, including scoop.